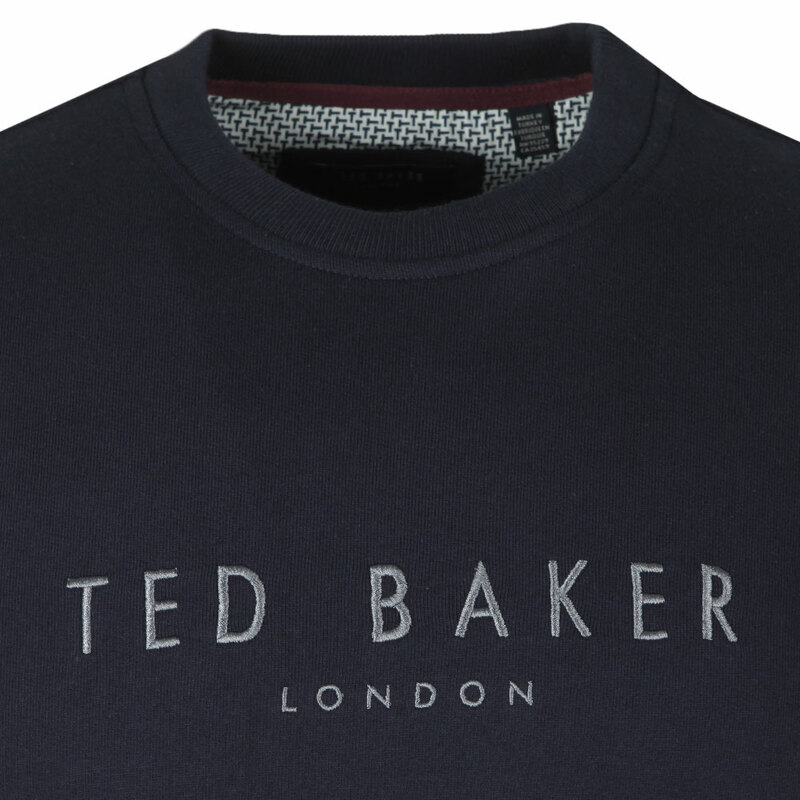 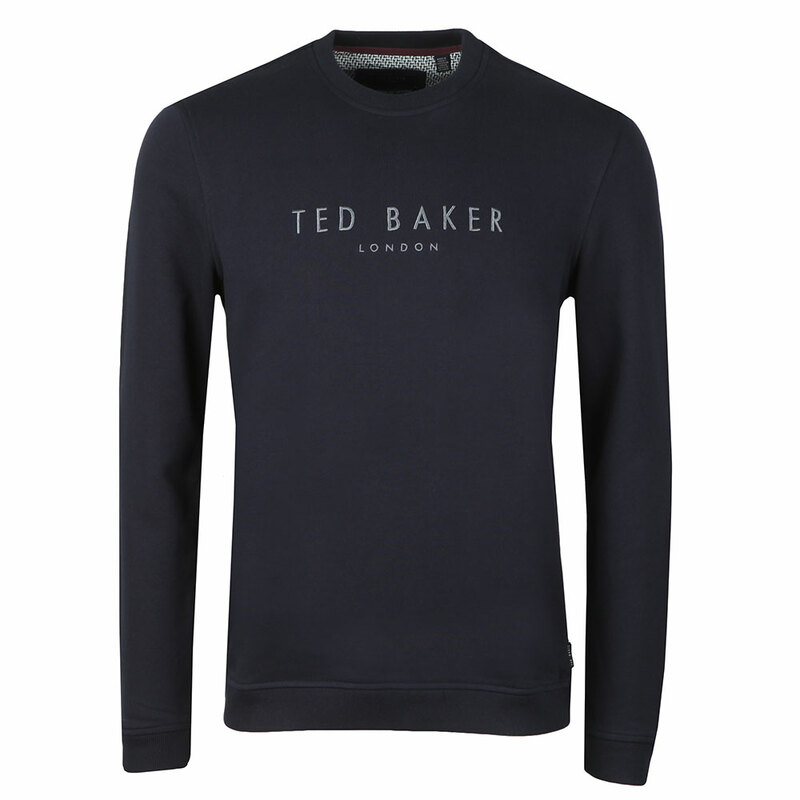 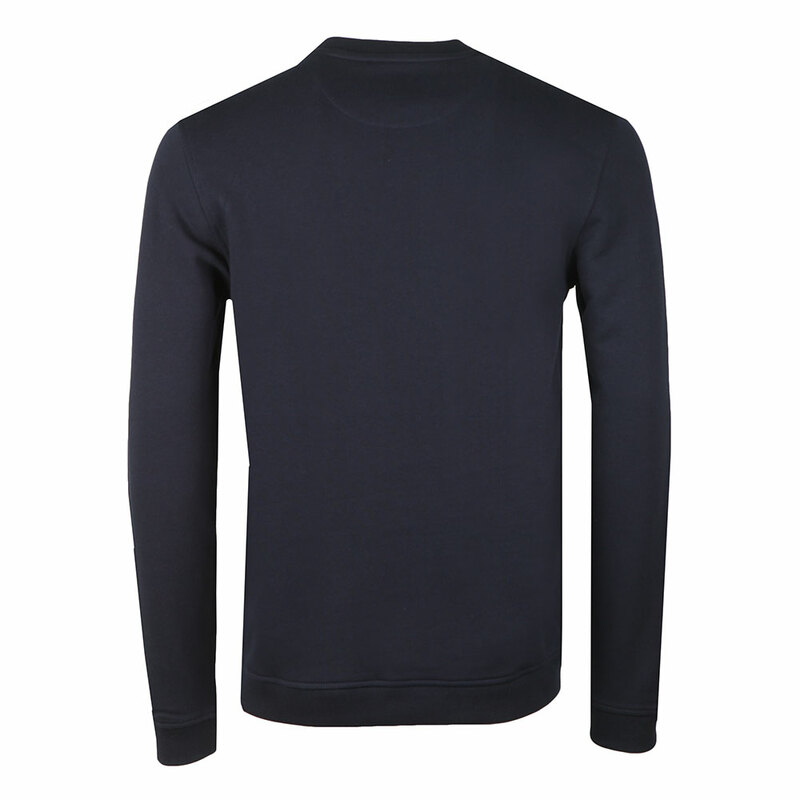 Ted Baker Branded Anniversary Sweat in Navy. 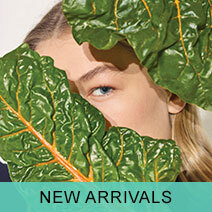 Released to celebrate Ted Baker's 30th anniversary. A premium cotton, crew neck sweatshirt with an embroidered chest logo in a contrasting colour.